Home » How Much Does it Cost to Build a Flat-Pack Extension? Pretty much every homeowner at one point or another will crave more space in their property. Sometimes this will involve selling your current home and up sizing to a new, bigger property. That said, moving house isn’t cheap when you consider you will have to incur costs for removals, solicitors and stamp duty to name but a few. This considered, you may find it cheaper and easier to extend your current property rather than move to a new one. Home extensions not only offer more space, but can often boost the value of your property in excess of the amount you spent on the renovation work. However, extensions are not cheap in themselves, so further savings can be sought by opting for a flat-pack extension, rather than paying for traditional bricks and mortar. How much will it cost me to build a flat-pack extension? For a one-storey flat pack extension of around 25 square metres you would be looking at costs of around £25,000 and £35,000. 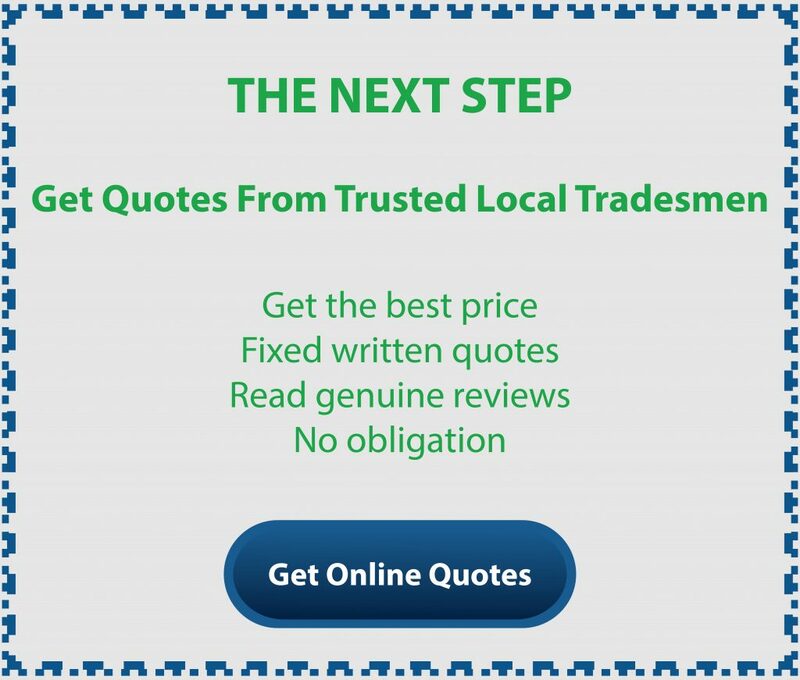 It must be noted however that this price does not include other costs including painting, flooring and lighting. If this still seems like a lot of money, it is worth noting that a flat pack extension will be around 25% cheaper compared with an orthodox bricks and mortar extension of the same size. One major benefit of having a flat-pack extension is the only on-site work to be completed is really just digging the foundations and the connecting the utilities. The rest can be manufactured off-site and then delivered directly to your property, ready to be assembled by a builder. Another plus point is there will also be far less disruption to your everyday living, meaning you can avoid the inconvenience of having builders on-site for a prolonged period. 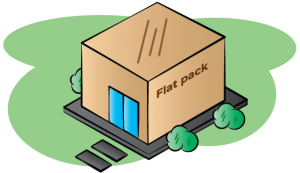 A popular misconception of flat-pack properties is that they are rather unsightly and not well insulated. That may have been the case in the past, but nowadays modern technology has meant that flat-pack extensions come with sound proofing, insulation, and temperature control built in. Here are some other points you need to consider when deciding what your potential budget will be…. Glass Extensions – These can be a stylish addition to your property and are great in the summer as they let plenty of light into your home. Unlike with a conservatory, a glass extension will be frameless and come with large glass panels, creating and modern and sleek finish. You may not have even considered a flat-pack extension but if you are on a tight budget, they could be the perfect way to create that much needed extra living space. Moreover, modern technology means that if you do opt for a flat-pack extension, you can enjoy all the advantages of a traditional brick extension without the associated disruption and cost.